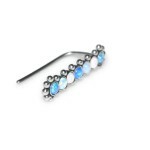 Buy online this is a very perfect Ear Climber Earring Piercing Jewelry with Amazing Opals gemstones, made from top quality 316L Stainless Surgical Steel, SKU: PN2565SSH with delivery to your country at low prices. 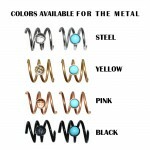 This type of earrings is also known as Ear Crawlers either or Ear Sweeps or Ear Wrap or Ear Pin. 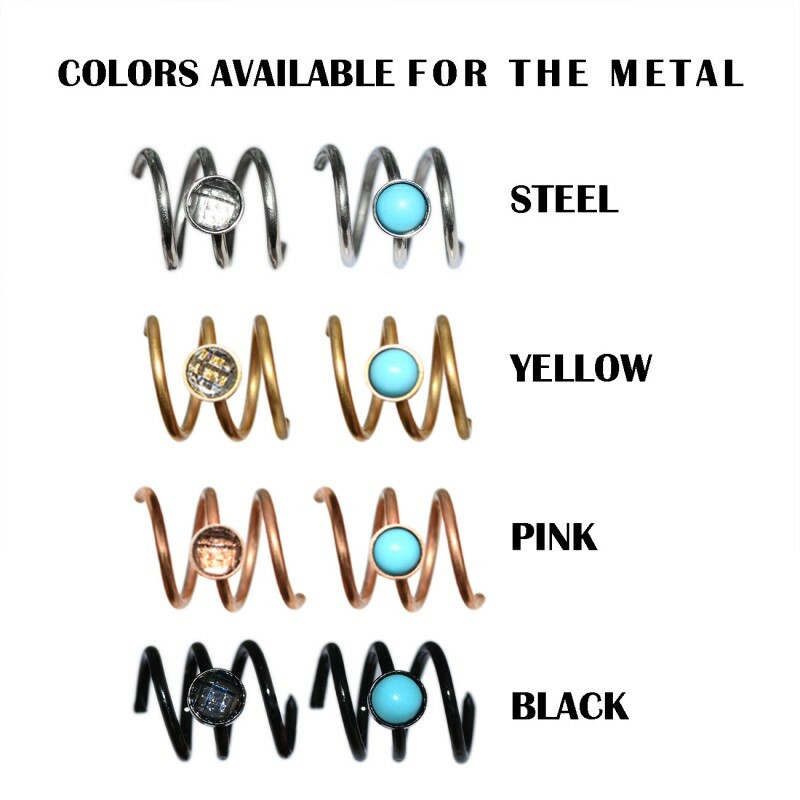 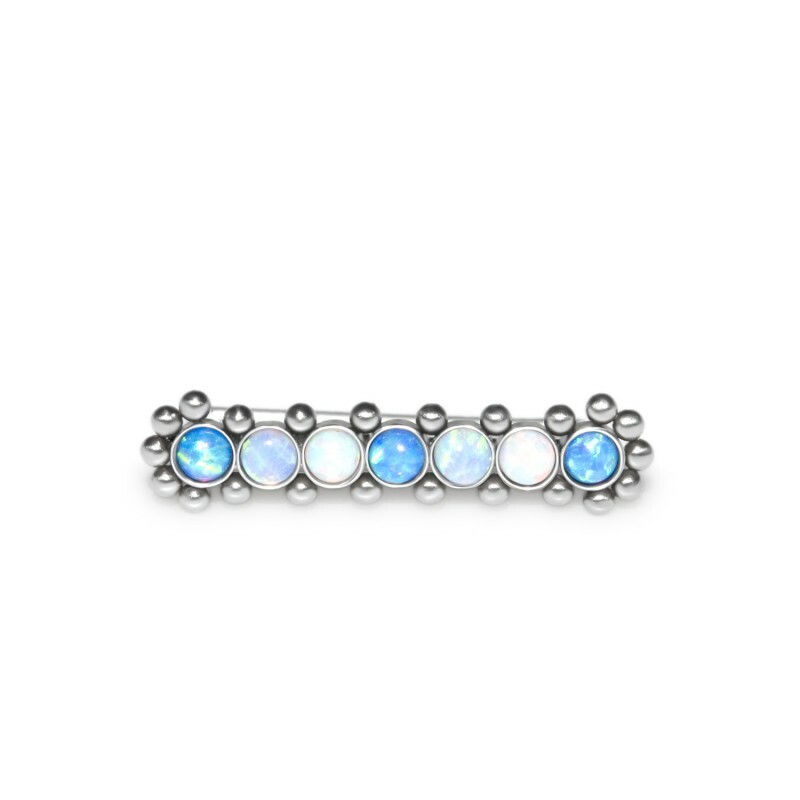 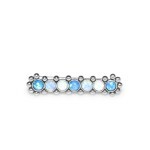 You may choose your loved color of Surgical Steel from which this matchless Piercing Jewelry will be made.